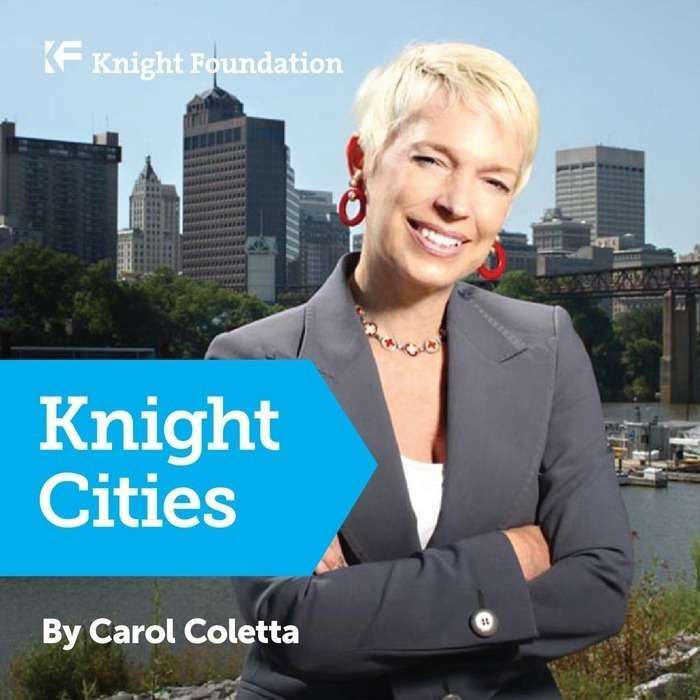 This week, we launch “Knight Cities,” a new weekly audio interview series that focuses on the people and ideas shaping our cities. 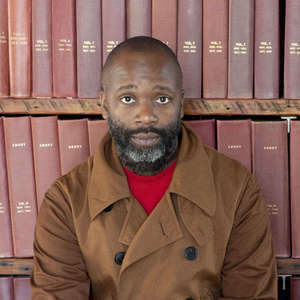 Theaster Gates – Chicago-based visual artist, actor, singer, restaurateur, activist, academician and all-around urban transformer – is our first guest. The conversation with Theaster embodies all the reasons I wanted to start this series. Theaster’s work is remarkable in so many ways, but it’s not always easy to decipher what’s going on, even when you visit the Grand Crossing neighborhood where much of his work is centered. And it’s certainly not easy to understand how he does it. That’s why a conversation with Theaster is so valuable. He is the best interpreter of his own work. For me, the new interviews are a continuation of the conversations my guests and I had on “Smart City,” a public radio program I produced and hosted for nine years. It’s my way of identifying civic innovators and getting their stories unfiltered, all in an attempt to make us smarter at Knight about our work in the community and national initiatives portfolio and to share that broadly with the people who are trying to remake their cities. We hope the result will be an exciting network of people doing important work for cities learning from one another. In our conversation, Theaster speaks of his work on Chicago’s South Side with surprising modesty. Rather than worry about labeling it as art or civic engagement or something else entirely, he says simply that the work is about finding creative solutions to everyday problems. He offers a three-step approach to fostering this kind of work in other communities. “One, there have to be people who really believe in the place where they’re working and where they’re living,” he told me. 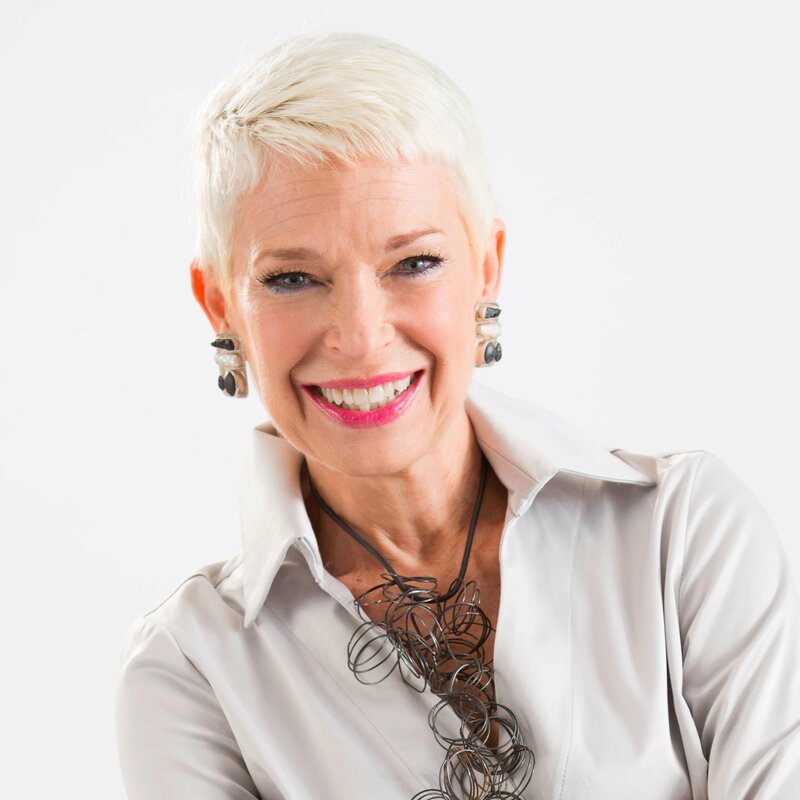 “Combined with that, those people have to be armed with strategy and knowledge about how transformation happens. Note: This is episode 1 in the series.